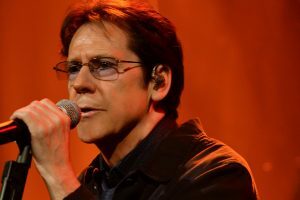 Shakin’ Stevens chats about where it all started, his brand-new tour and how, almost 40 years on, he’s still as determined as ever to be the best. Throughout history, the human race has always had an affinity with an underdog story. David and Goliath. Rocky and Carl Weathers. Leicester City football club in 2016. And in the early 60s in the sleepy suburb of Ely, Cardiff, an underdog story of monumental proportions was starting to form. At the time Michael Barratt was in his early teens, singing in school, and working in the wood yard on a Saturday. From the age of fifteen, he was forming bands, performing in pubs, clubs and church halls, eventually even getting them a gig at the famous 2i’s. Starting from nowhere, and with “just pure determination” as he puts it, Shaky soon became an unrelenting force in British music, being the most successful acts of the 80s, and the most successful charting Welsh artist of all time. “I’m a great believer that you only get what you put in – and I put in everything I could,” says a defiant Shaky on a brisk January morning – and he still shows no sign of slowing down, with a brand new European and UK spring tour on the horizon. Shaky hasn’t just been busy touring either, but he’s also had strong success with most recent album ‘Echoes Of Our Times’ (released in late 2016), his highest charting album since 1984. A personal, story-driven record based on Shaky’s ancestors, it received critical acclaim for its bold change in style. The denim and white boots went long ago, it’s all about the music, whether it be hits or the newer tracks, and in the ‘Echoes Of Our Times’ album, it was a rootsy and gritty guitar sound that felt like an homage to the dirty Americana of late Johnny Cash records. 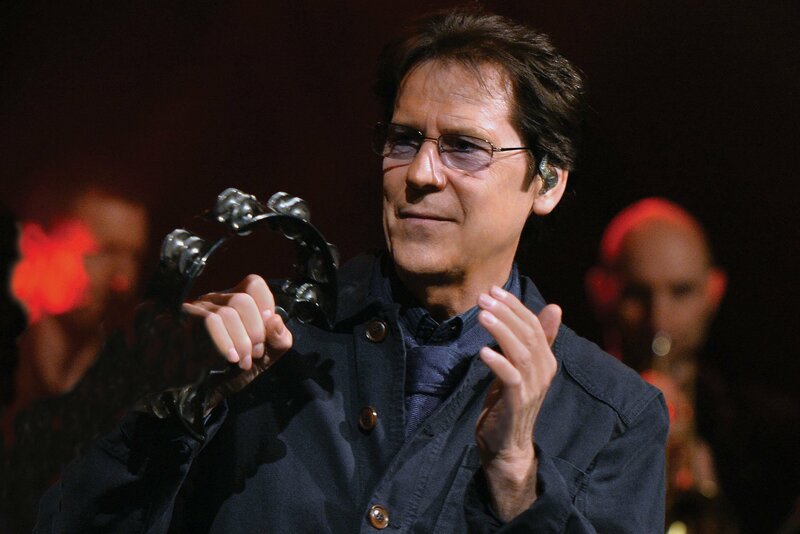 Shakin’ Stevens comes to Bexhill’s De La Warr Pavilion, on Weds 6 March 2019, as part of his 18-date Greatest Hits – and More! tour.